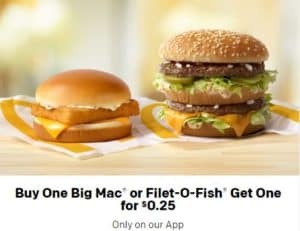 McDonald's: 25¢ Big Mac or Filet-O-Fish? 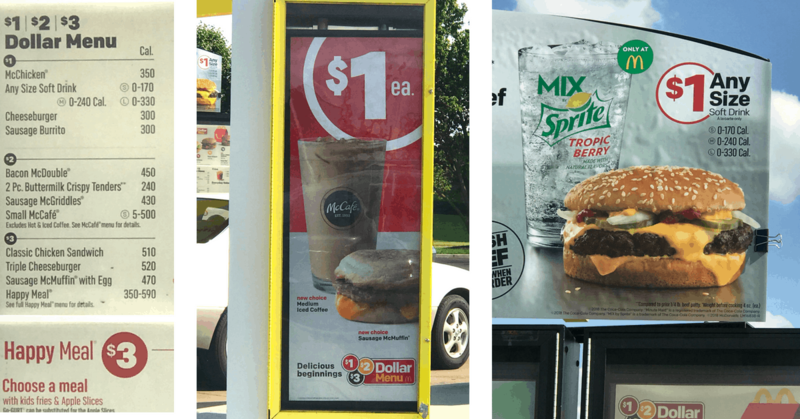 McDonald’s: 25¢ Big Mac or Filet-O-Fish? Looking for more ways to save at McDonald's? Check out their $1 deals too!